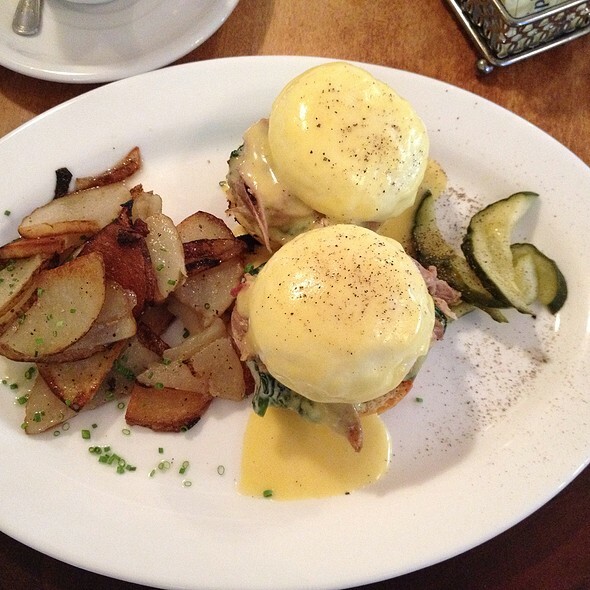 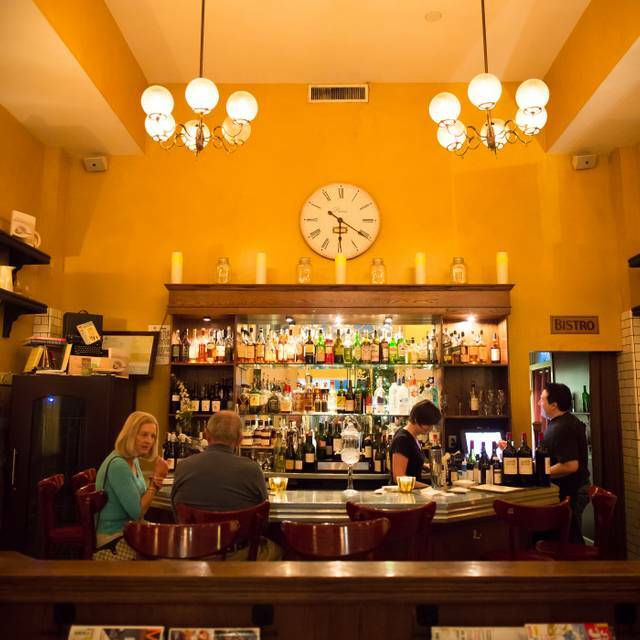 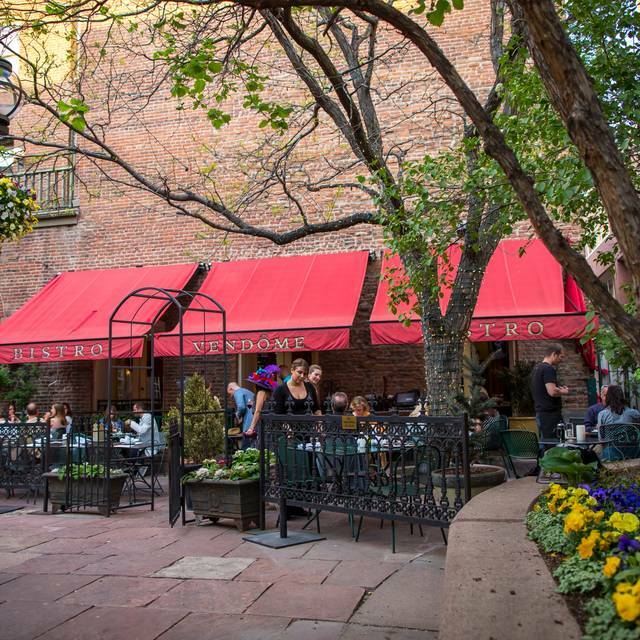 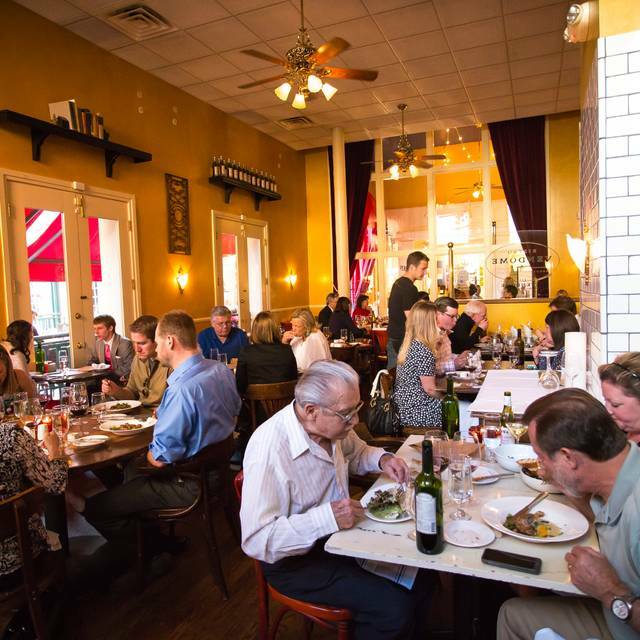 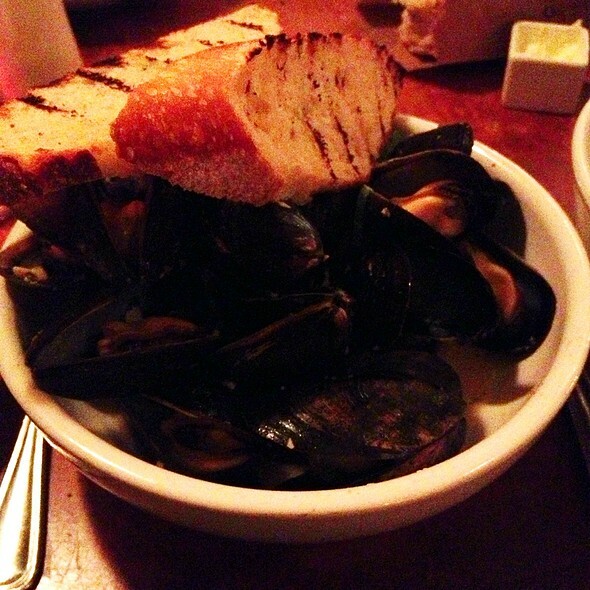 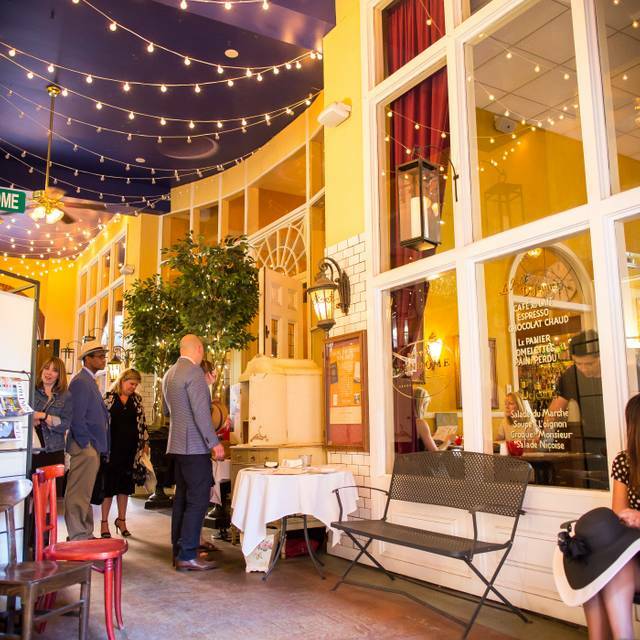 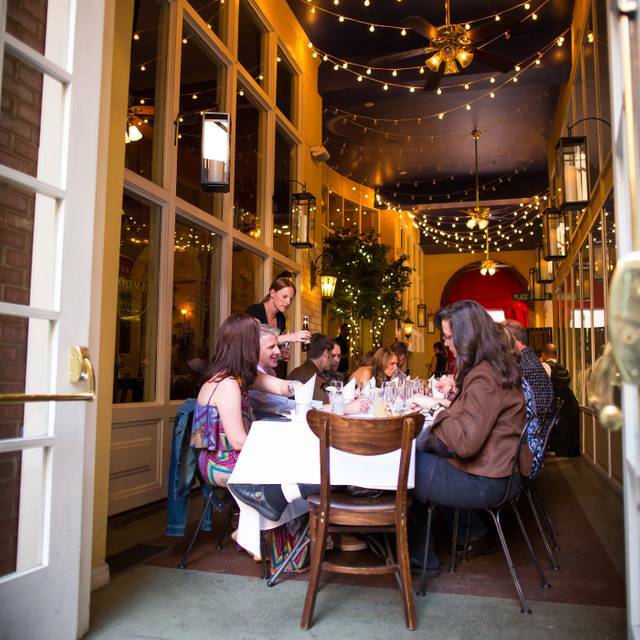 You must make reservations at least 5 minutes in advance of the time at Bistro Vendome. 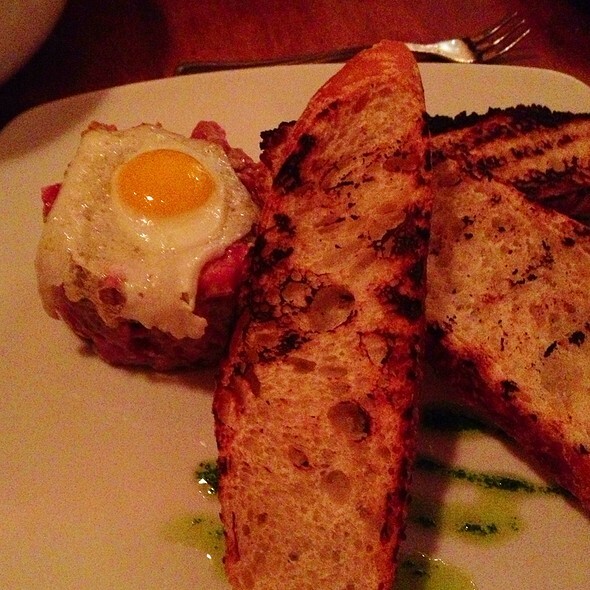 Wonderful tartare and delicious negroni. 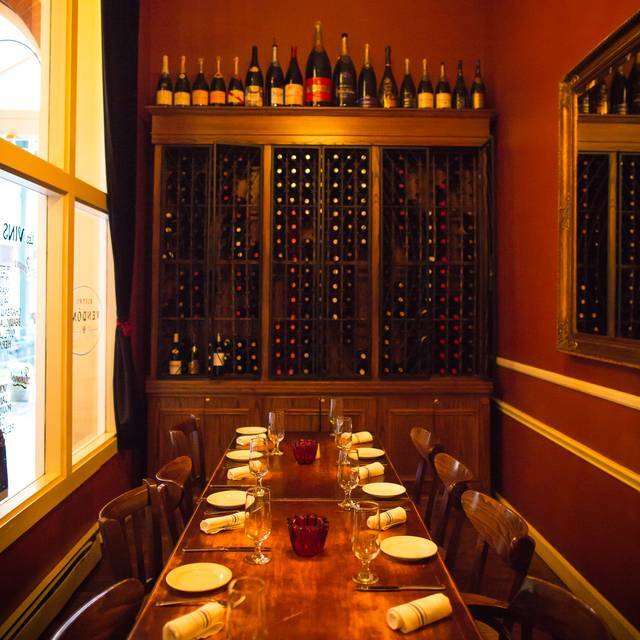 Great atmosphere, very good food, well prepared and excellent service.